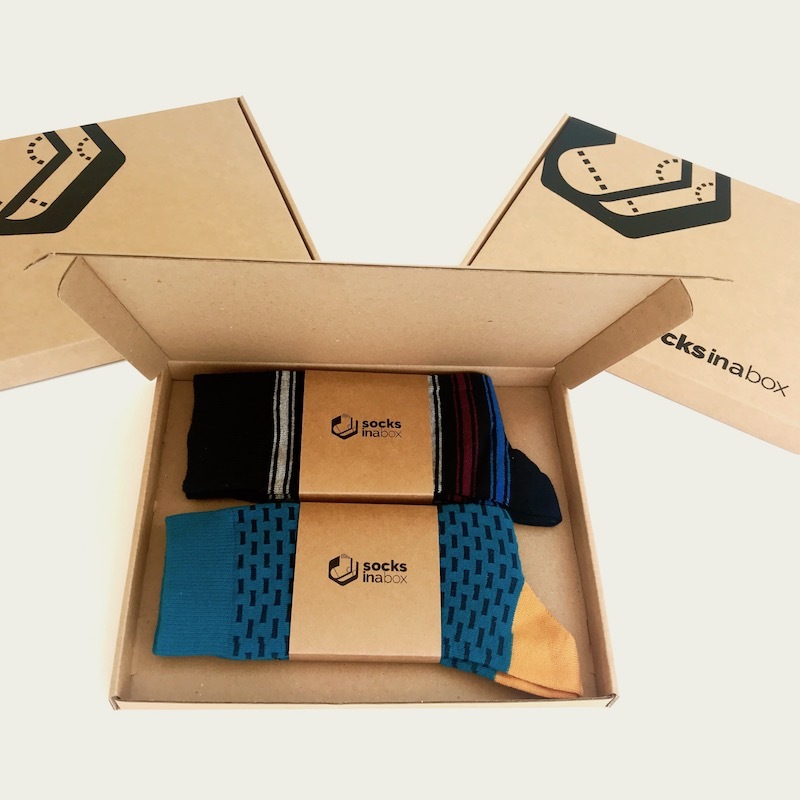 Whether you’re purchasing our sock subscription box as a gift for your dad, an uncle, a brother or a friend, we think that the designs from our Modern Classic range will delight anyone who appreciates something a little more distinctive. 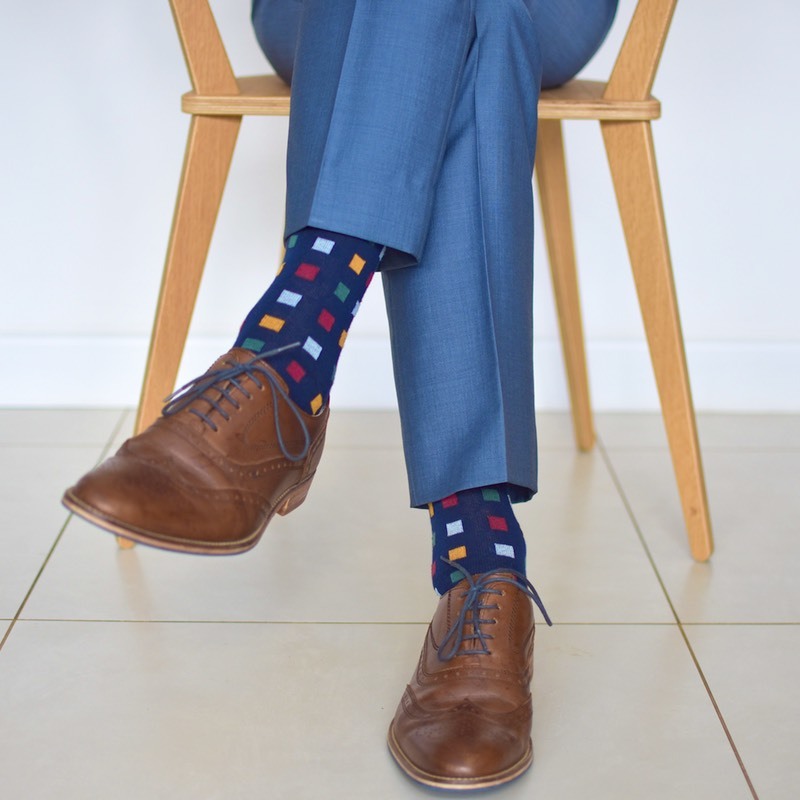 The striking colours and designs are not too ‘out there’ for most occasions, but exude a definite dash of personality. 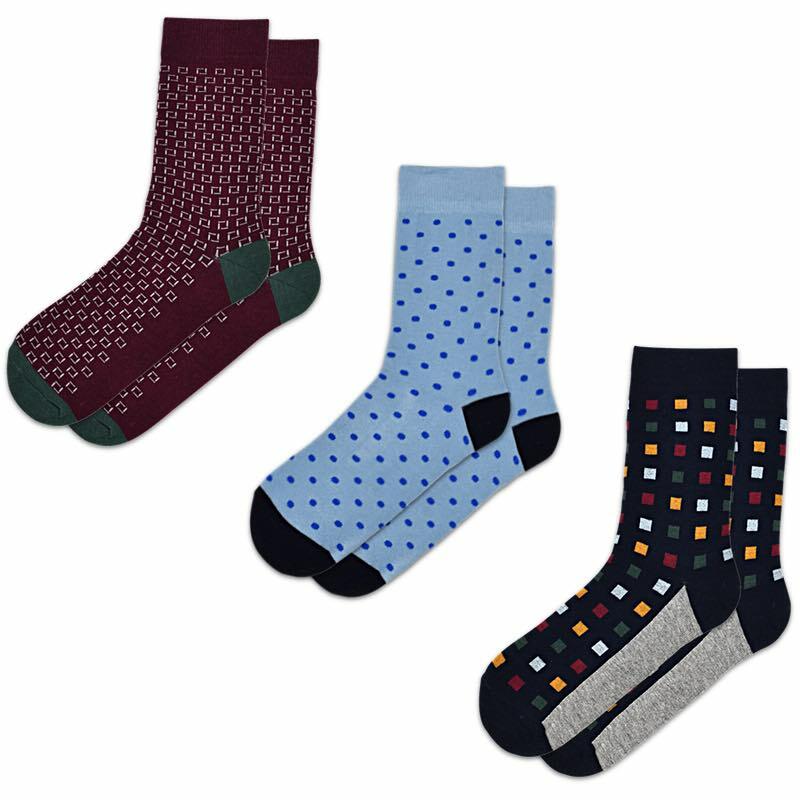 These high quality cotton socks will take the wearer from the home or office to happy hour with just the right amount of je ne sais quoi! 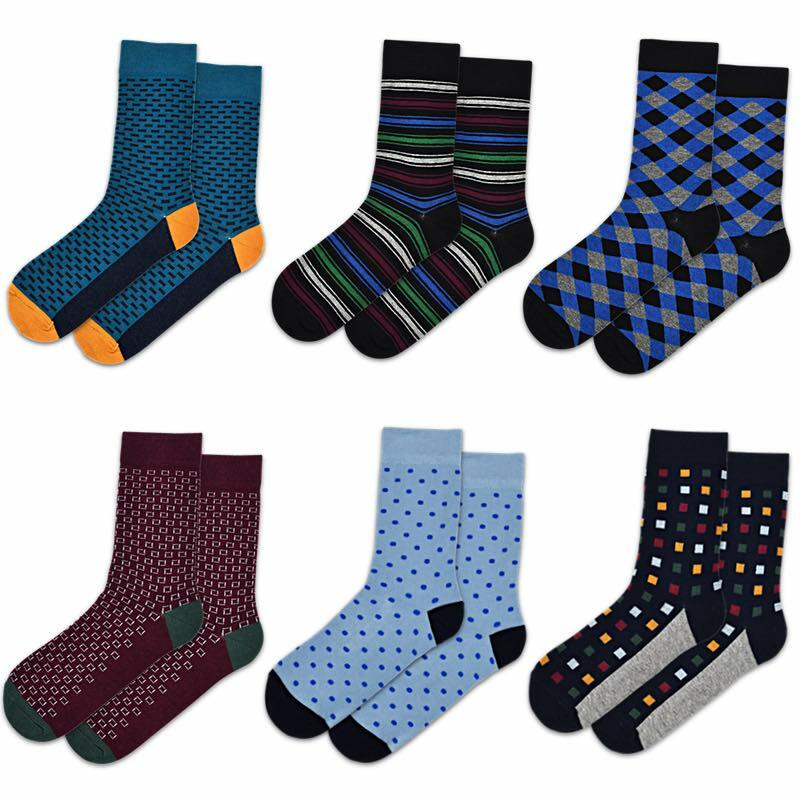 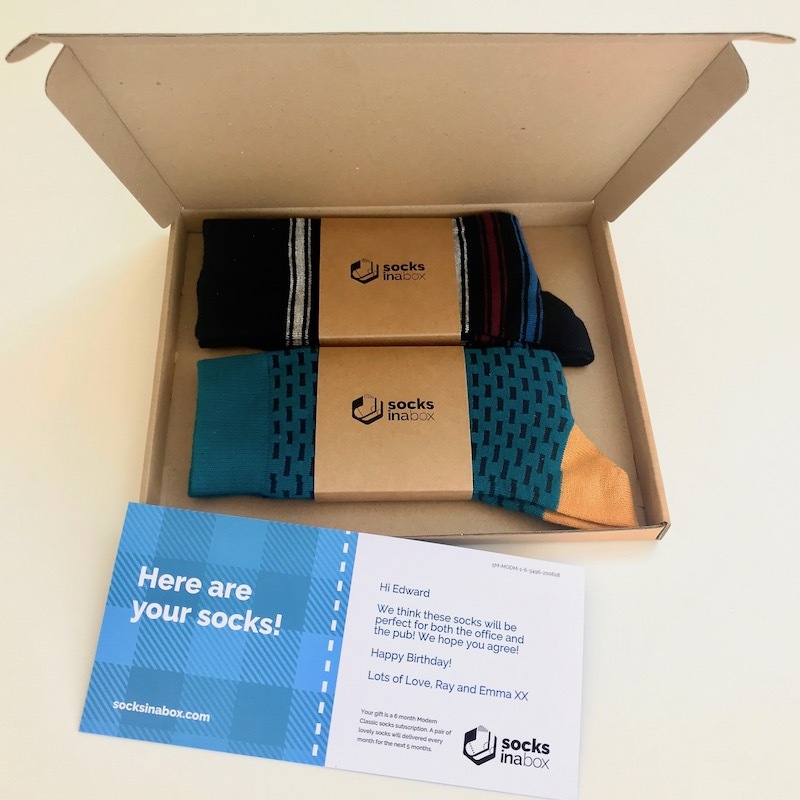 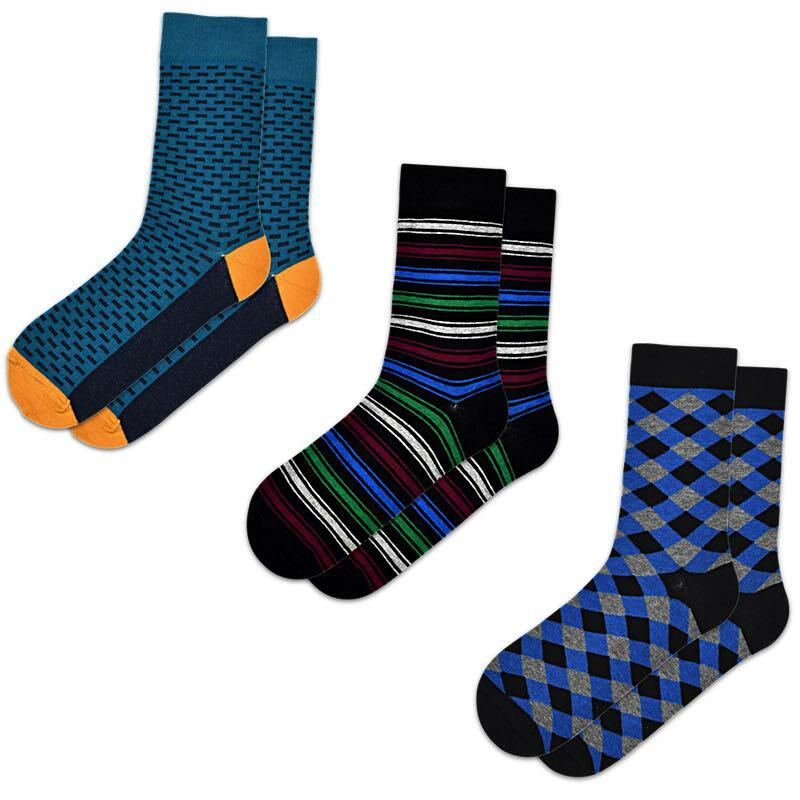 Choose a subscription of one pair of socks per month for 3 or 6 months - or select 2 pairs per month for 3 months.